We’re delighted to announce that Camilla Läckberg’s as-yet-untitled new thriller, which will be published in two parts, exploring the theme of female revenge and introducing the new protagonist Faye, has been sold to House of Books in The Netherlands, in a three-book deal along with the 11th book in the internationally bestselling Fjällbacka series. Camilla Läckberg’s Fjällbacka series is published in over 40 languages and has sold over 22 million copies worldwide. 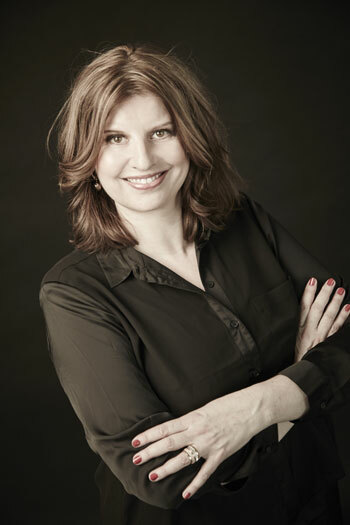 We’re very excited to announce that Forum in Sweden have just agreed a new book deal with the wonderful Queen of romance, Simona Ahrnstedt. More details on the book will follow. 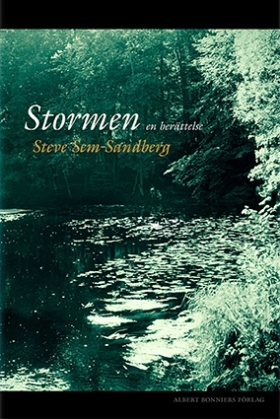 We’re delighted to announce that The Tempest by Steve Sem-Sandberg will be published by Ugla Útgafa in Iceland. 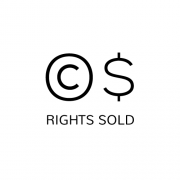 We’re delighted to announce that Polish rights to Happy Food by Niklas Ekstedt and Henrik Ennart have been sold to Burda Publishing. 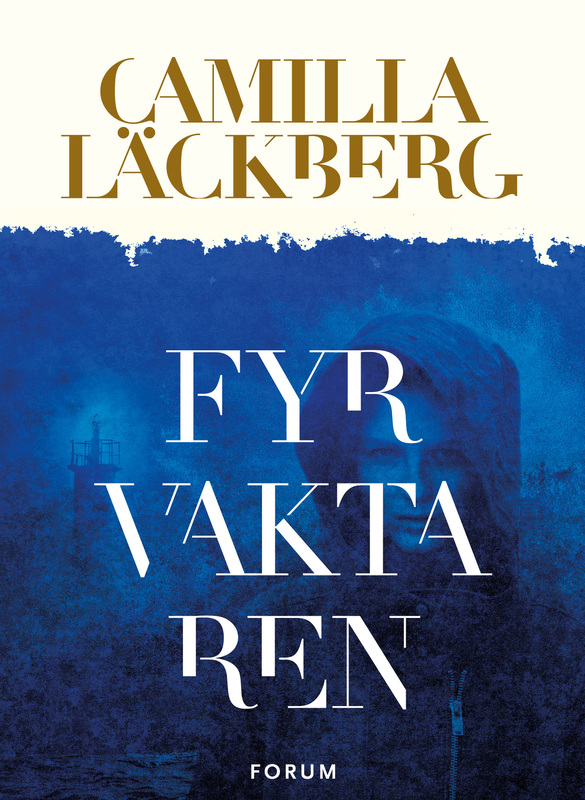 We’re delighted to announce that Dogan Egmont in Turkey will be continuing with the internationally bestselling Fjällbacka series by Camilla Läckberg as they acquire the rights to The Lost Boy and Buried Angels. 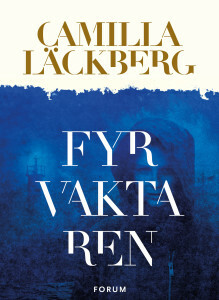 We’re delighted to announce that Camilla Läckberg’s as-yet-untitled new thriller, which will be published in two parts, exploring the theme of female revenge and introducing the new protagonist Faye, has been sold to Gyldendal Norsk in Norway, in a three-book deal along with the 11th book in the internationally bestselling Fjällbacka series. Camilla Läckberg’s Fjällbacka series is published in over 40 languages and has sold over 22 million copies worldwide. 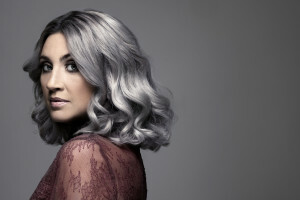 We’re delighted to announce that Camilla Läckberg’s as-yet-untitled new thriller, which will be published in two parts, exploring the theme of female revenge and introducing the new protagonist Faye, has been sold to Otava in Finland, in a three-book deal along with the 11th book in the internationally bestselling Fjällbacka series. Camilla Läckberg’s Fjällbacka series is published in over 40 languages and has sold over 22 million copies worldwide. 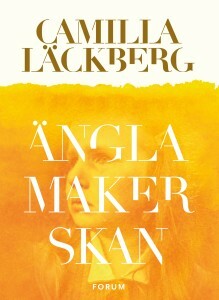 We’re delighted to announce that Camilla Läckberg’s as-yet-untitled new thriller, which will be published in two parts, exploring the theme of female revenge and introducing the new protagonist Faye, English language rights in the UK and British Commonwealth (including Canada) have been sold to HarperCollins in the UK, in a three-book deal along with the 11th book in the internationally bestselling Fjällbacka series. Camilla Läckberg’s Fjällbacka series is published in over 40 languages and has sold over 22 million copies worldwide. We’re delighted to announce that Camilla Läckberg’s as-yet-untitled new thriller, which will be published in two parts, exploring the theme of female revenge and introducing the new protagonist Faye, has been sold to Marsilio in Italy, in a three-book deal along with the 11th book in the internationally bestselling Fjällbacka series. Camilla Läckberg’s Fjällbacka series is published in over 40 languages and has sold over 22 million copies worldwide. We’re delighted to announce that Camilla Läckberg’s as-yet-untitled new thriller, which will be published in two parts, exploring the theme of female revenge and introducing the new protagonist Faye, has been sold to Actes Sud in France, in a three-book deal along with the 11th book in the internationally bestselling Fjällbacka series. Camilla Läckberg’s Fjällbacka series is published in over 40 languages and has sold over 22 million copies worldwide.